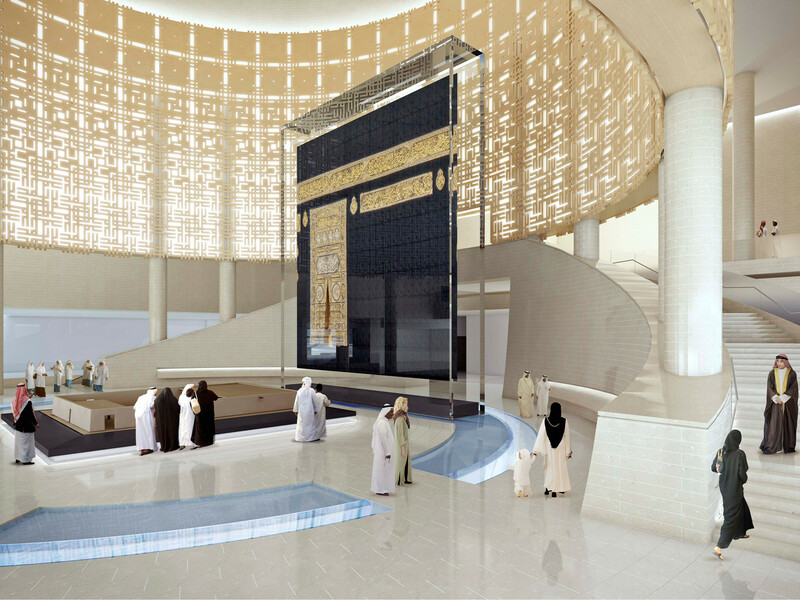 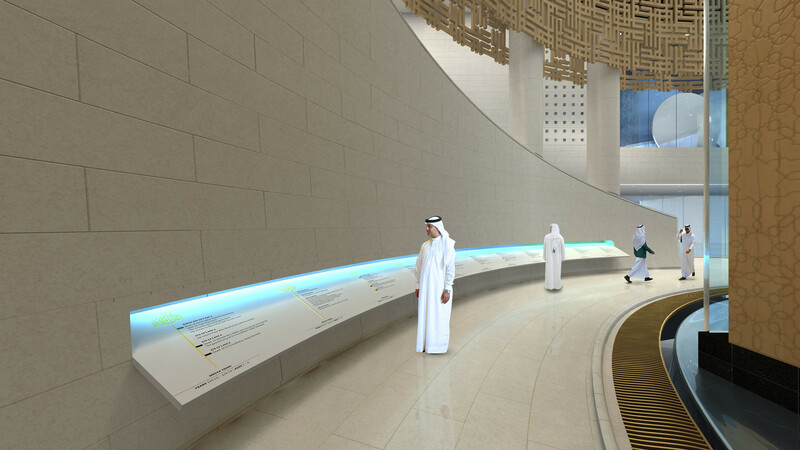 The Al Seera Museum is an exhibition and research facility that will expound on the life, times and legacy of the Holy Prophet of Islam. 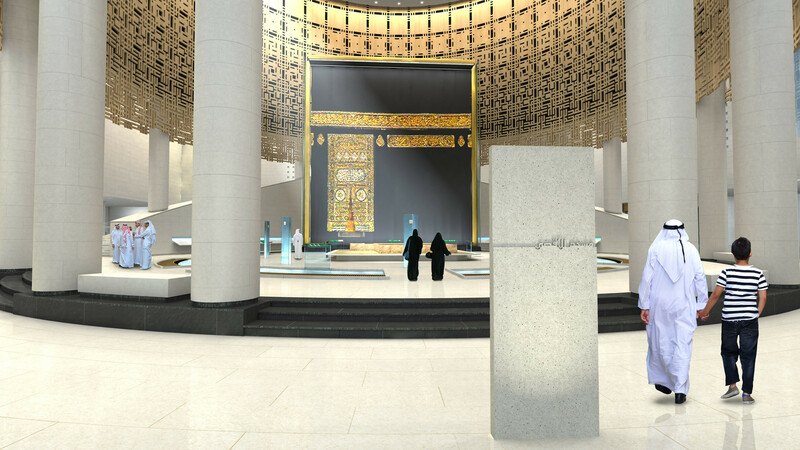 School children, general public and scholars will be presented with a tribute to the 63 years of the Prophet’s life, the heritage, history and present day conditions of Islam. 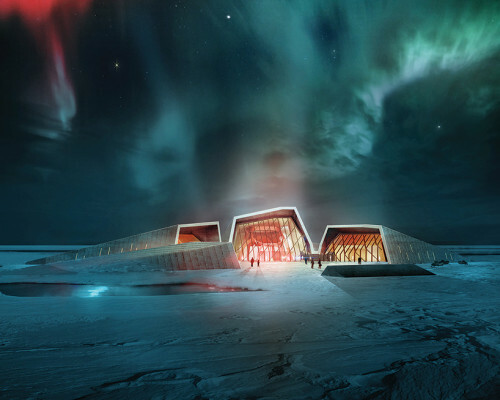 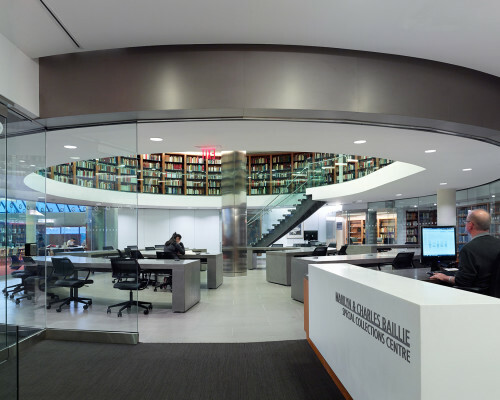 The complex consists of the 290,000 SF museum building and a 50,000 SF annex building containing research and library spaces. 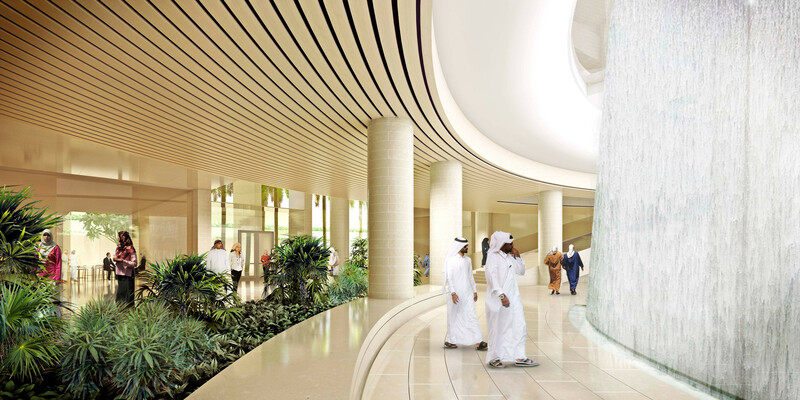 The museum building contains over 50,000 SF of permanent exhibition spaces, a 7500 SF changing exhibitions gallery, a 6000 SF calligraphy gallery, a 300 seat theatre, education spaces, cafeteria, gift shop, collection and administration spaces all centered around a 30m high grand rotunda space. 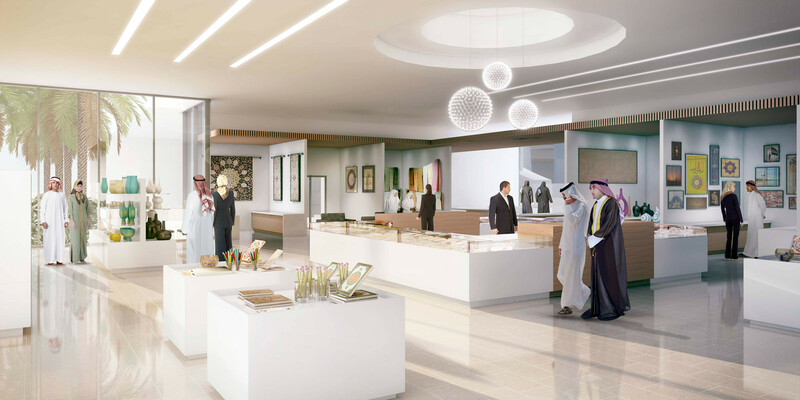 Moriyama & Teshima Architects were museum planning and interior design consultants to Gulf Consult, Kuwait.